Our Melbourne Removalists have been: Moving house, Moving furniture, Moving pool table, Moving piano, Moving office in Melbourne and Suburbs for over 10 years. The experience we have gained isimmensely valuable. We have maintained our staff and not lost a single Removalist, thus forming a partnership which is based on principles of honesty, hardwork and sharing the Rewards. We are a co-operative Removalists Melbourne Group, forming a business model where all gets an equal share of the profits, which help us give a great deal to our clients and employees in comparison to our competitors. Every detail of your move is well planned and executed to the minute detail and to the highest professional level. Achieving a high customer satisfaction is one of our key aim, which is making us one of the most well known and reputed Removalists in Melbourne. All our clients are given equal priority and importance and service of highest standard, which result in higher referrals / recommendation which feeds the growth of our business. Our Experienced Removalists follow the safety-first rule and never take short cuts. In our book there is no small & easy moving job, we believe every move brings its own challenges, which should be tackled in a best possible way utilizing our moving experience gained over many years. We promise to our customers that our professional furniture removalists will arrive on time and provide exceptional service and fair and competitive prices. We operate 7 days a week and you will be talking to a real person not a machine. In this very competitive removalist trade , many companies are using unprofessional practices at the expense of the customers. We assure you that you can rely on us to be upfront and honest. Our removals team understand that customers not only have many professional removalists operating in Victoria to choose from but also many Furniture removals in Melbourne that they can select. 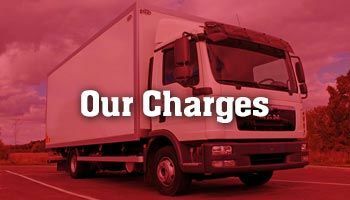 We believe that you should choose a professional removalist company, so you can have peace of mind, and our furniture removals team will make sure you get the peace of mind you deserve. 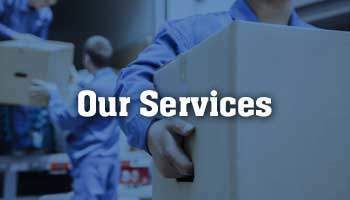 Our customer service department’s attention to detail and our removalists on time arrival and professional and friendly service will be a greate help to you during the stressful moving process. Melbourne City Movers will meet or beat any other moving company’s prices if another company can match the state of the art equipment, professionalism and vehicle cubic cargo space equal to ours. We assure you that we will provide the best Removalists Melbourne service to you, and give you a great deal. Click to Book Online. Melbourne City Movers Proudly Sponsors Fred Hollows Foundation.